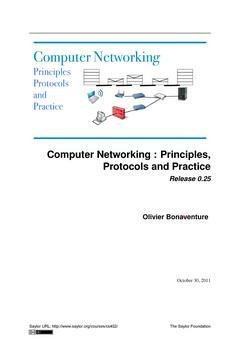 Olivier Bonaventure wrote:This open textbook aims to fill the gap between the open-source implementations and the open-source network specifications by providing a detailed but pedagogical description of the key principles that guide the operation of the Internet. The book is released under a creative commons licence. Such an open-source license is motivated by two reasons. The first is that we hope that this will allow many students to use the book to learn computer networks. The second is that I hope that other teachers will reuse, adapt and improve it. Time will tell if it is possible to build a community of contributors to improve and develop the book further. As a starting point, the first release contains all the material for a one-semester first upper undergraduate or a graduate networking course. 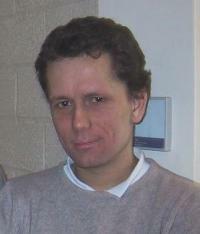 Olivier Bonaventure is Professor of Computer Science at ICTEAM IP Networking Lab Louvain School of Engineering in Universite Catholique de Louvain.